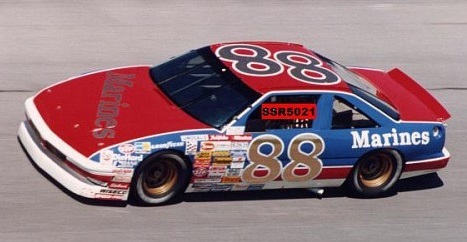 #88 Marines Grand Prix driven by Buddy Baker in the 1991 Daytona 500. 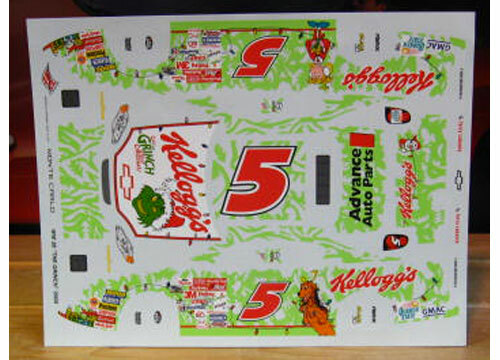 Brand new Powerslide sheet includes all the correct race day associate sponsors. Discount Package of All Five Military cars are available now.